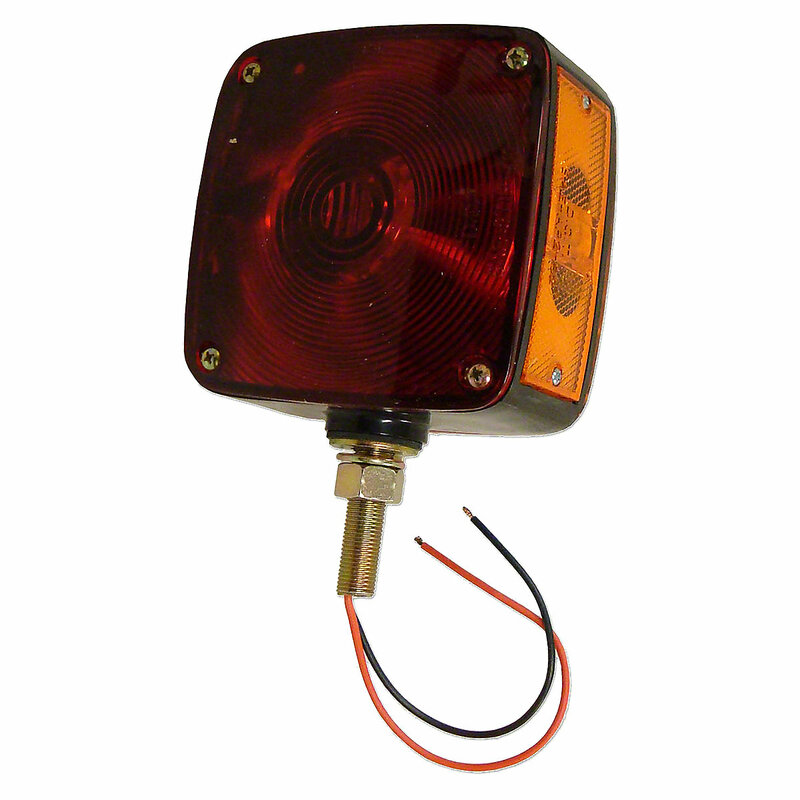 Rectangular fender and cab mount warning light for massey ferguson tractors. Rectangular Fender And Cab Mount Warning Light For Massey Ferguson Tractors. 1 Red and 1 Amber Lens With Amber Side Marker Light. 12 Volt, 4-1/2" Wide, 1/2" Diameter Stud.